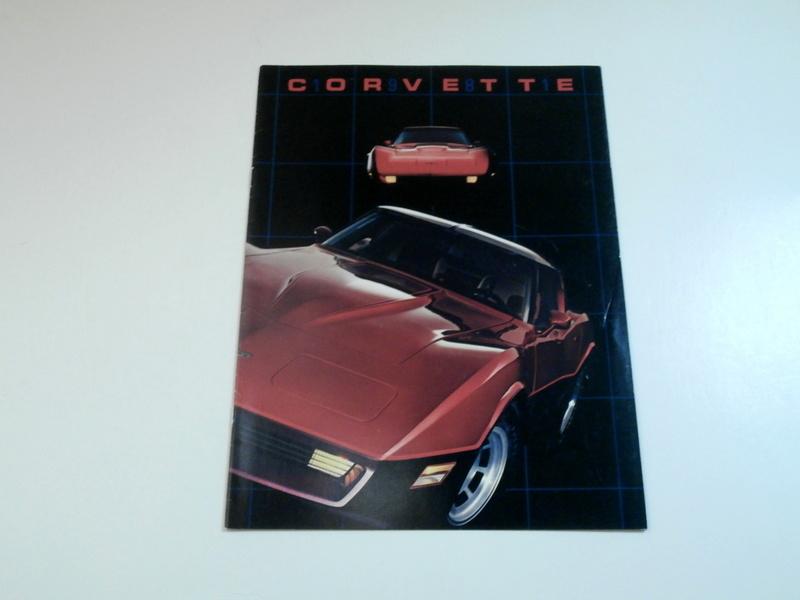 1978 Corvette Sales Brochure. True Original NOS. 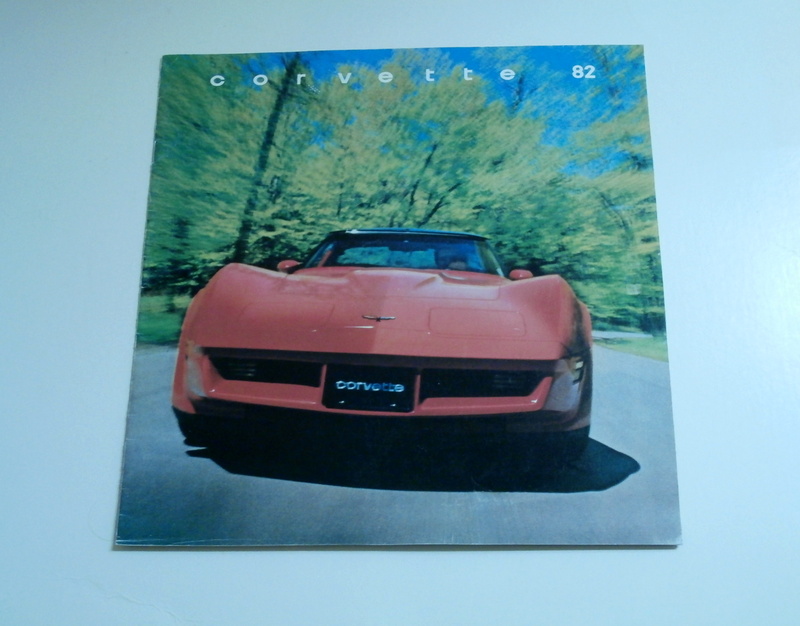 Mint to new condition. 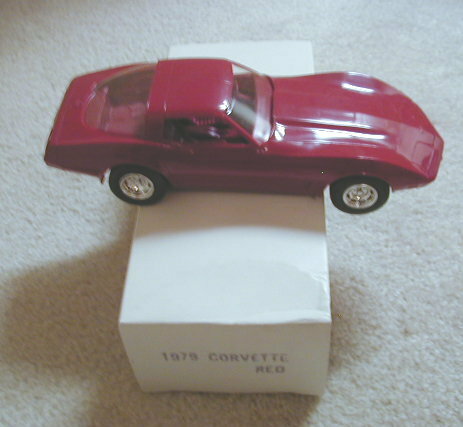 1979 Corvette promo Model. 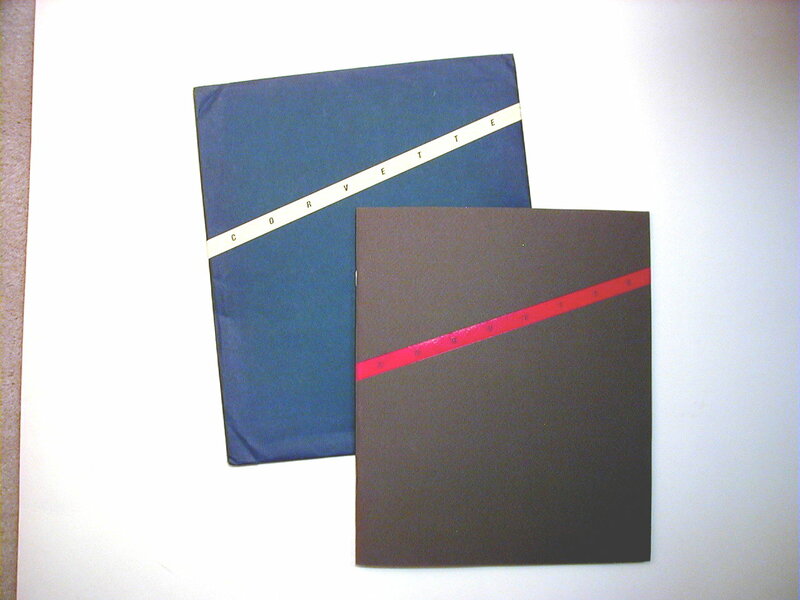 NOS in the original box. 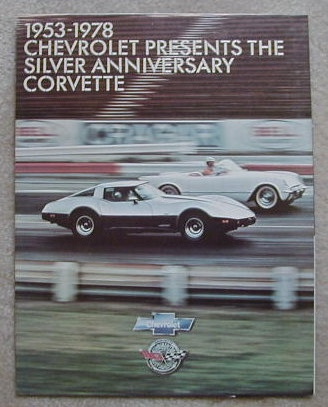 Stored since 1979. 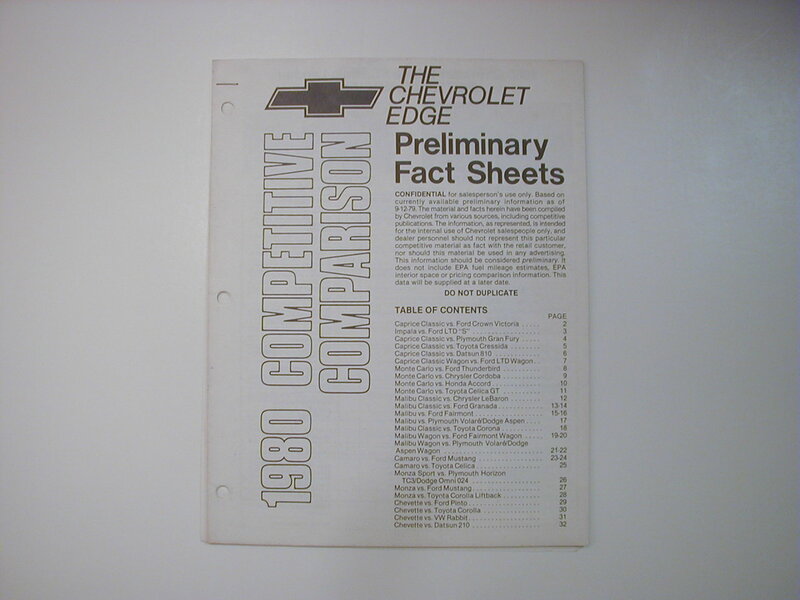 This promo came from Chevrolet back in 1979. 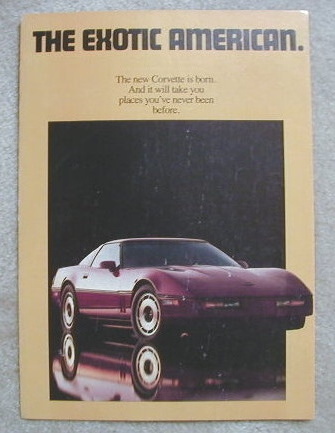 1984 Corvette Sales Brochure. True original NOS. 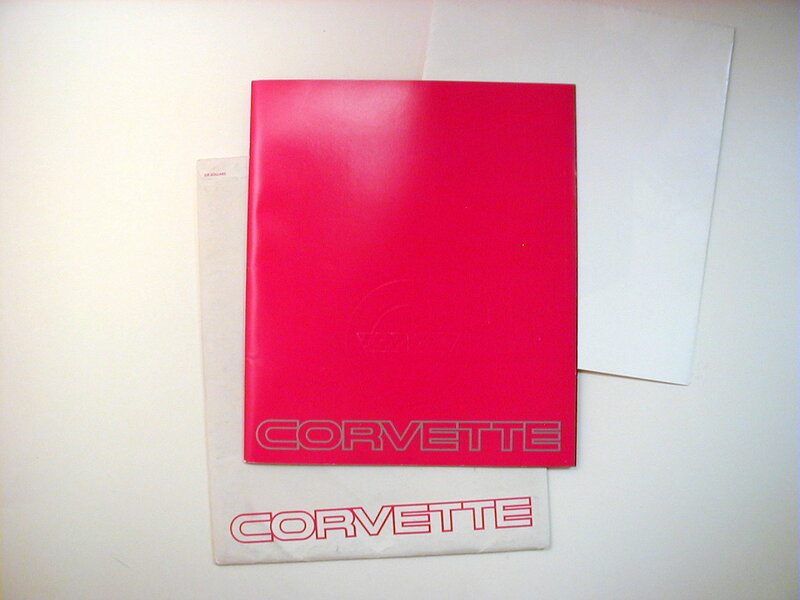 Mint to new condition. SOLD By Pair.